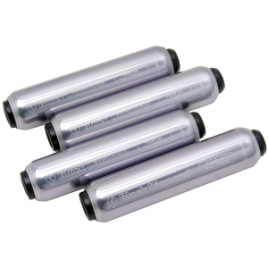 SKU: 85ce010b6a68 Categories: Alpine & Ice Climbing, Climb, Crampons;Climb, Products Tag: C.A.M.P. 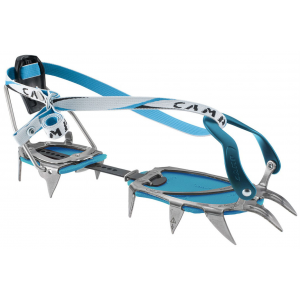 The CAMP Stalkers are sturdy and affordable steel crampons with flexible linking bars that adapt precisely while walking on snow and ice. Semi-automatic bindings fit most technical mountaineering boots (requires a welted heel). Striking new colors that coordinate with the traditional Neve ice axe.